Jake Hunter fans will be able to get their crime solving groove on with 2 titles planned for North American release. Last year, Aksys Games announced they’d be bringing the 3DS Japanese release of Jake Hunter Detective Story: Ghost of the Dusk to North America in 2018. According to new information this week, we now know the title will be out this Fall, releasing both digitally and physically. In the story, Jake will be on the hunt for a murderer after suspecting the death of a homeless man was not an accident. You can see a trailer for the game on Gematsu’s YouTube channel. 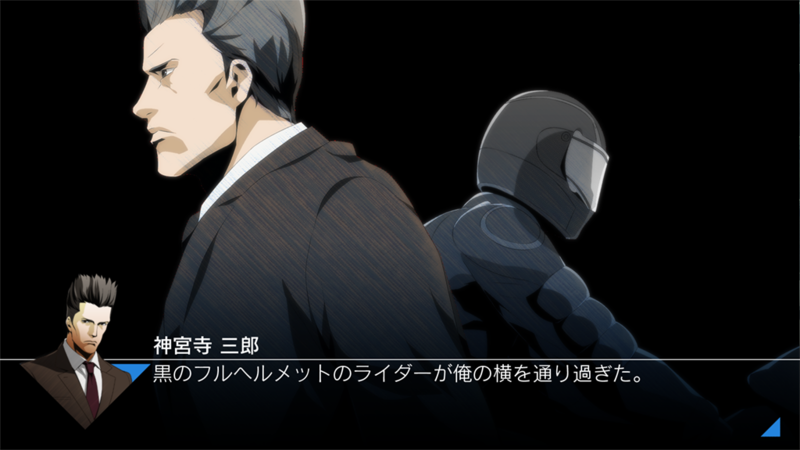 According to the latest information from news organization, Gematsu (& their interpretation of a Japanese Jake Hunter site), “Prism of Eyes” will be a compilation of 14 different Jake Hunter storylines; 10 of which have been previously released and 4 that are brand new. 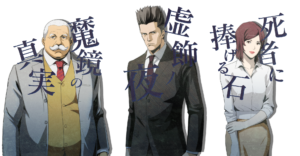 For the first time in the series, players will have storylines that feature playable protagonists other than Jake. The collection will also have an upgraded, HD look since it’s releasing on home console rather than a handheld. 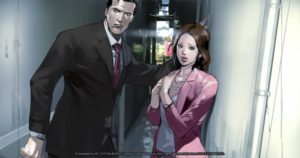 Jake Hunter Detective Story: Prism of Eyes will release for the PS4 & Switch in Japan on August 9th. There’s no word yet on a date for North America.